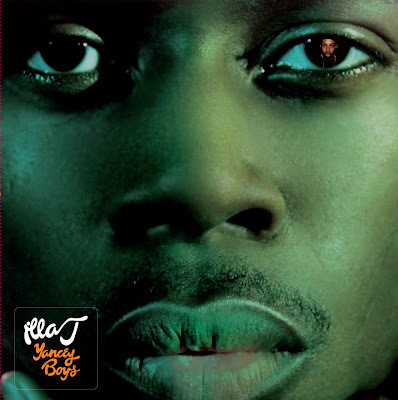 BlackRadioIsBack.com Soul Music: Illa J | BlackRadioIsBack.com - Official Blog of the Syndicated FuseBox Radio Broadcast! It's been a minute since I've covered some new/recent Soul Music releases as of late (am crazy behind trying to stay current in my music listening schedule, working on these 1,000 extra projects and whatnot and trying get some sort of fly Best of 2009 post done here on BlackRadioIsBack.com), so I just wanted to hit off our fam with an album I've finally had a chance to listen to in full for the past few weeks that in my humble opinon, is worth shelling out some cash to support. Illa J - the younger brother of music producer and MC Jay Dee AKA J Dilla (R.I.P.) - Soul & Hip-Hop music album, Yancey Boys , is a nice piece of work over his big brother's unreleased beats from his work with the Delicious Vinyl label from since the 1990s. This release has been out to the masses for the past few months and is a nice album to groove out on. Check out some of the tracks we liked the most below and give them a download. We also have some of Illa J's videos tied into the Yancey Boys release and extra footage to see him in action. Hope you like everything! 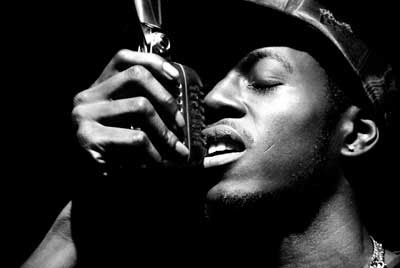 Bonus Music Video #2: Illa J feat. Guilty Simpson - R U Listenin'?